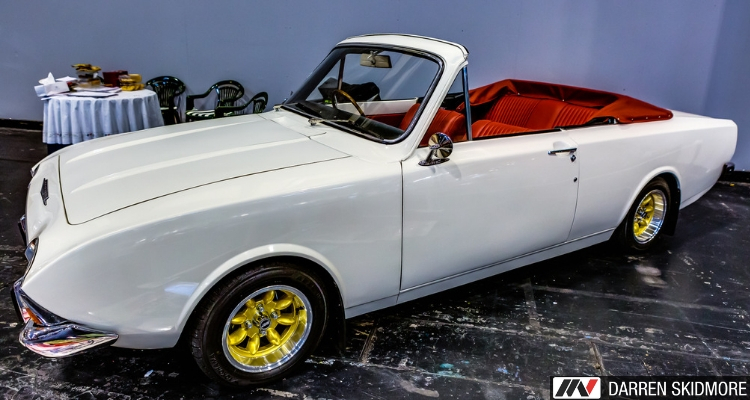 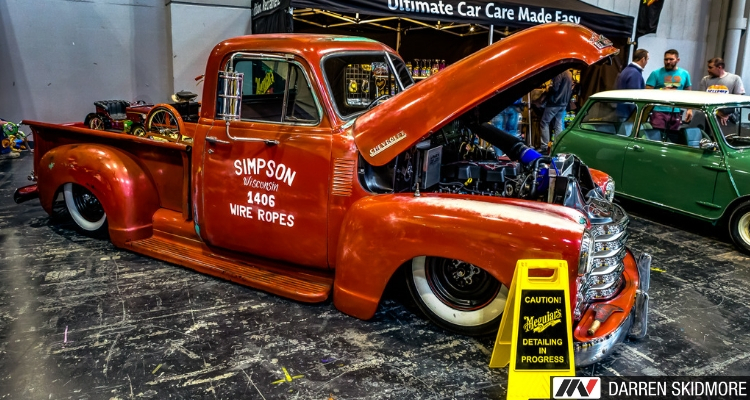 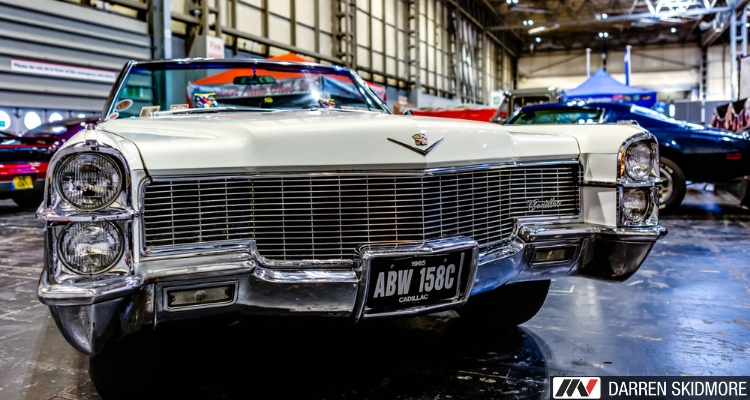 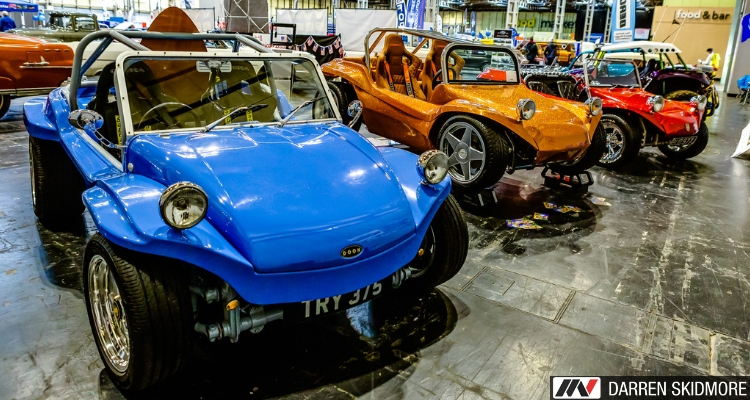 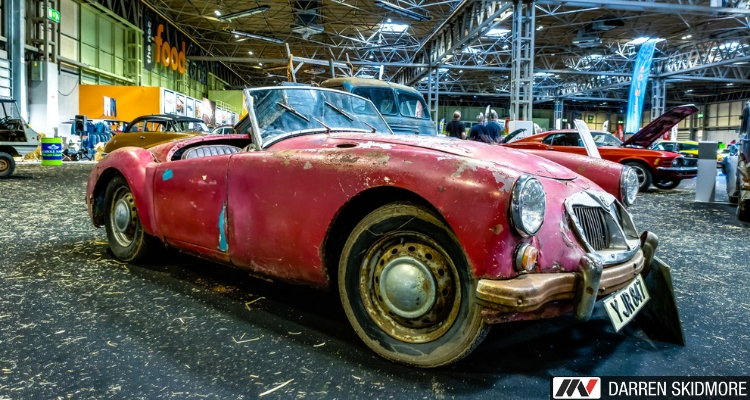 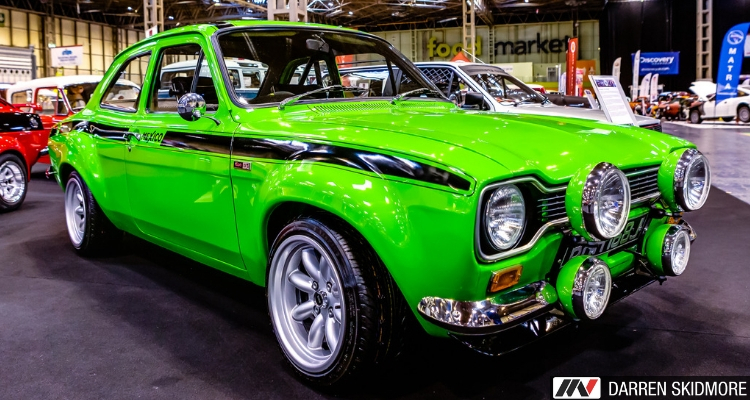 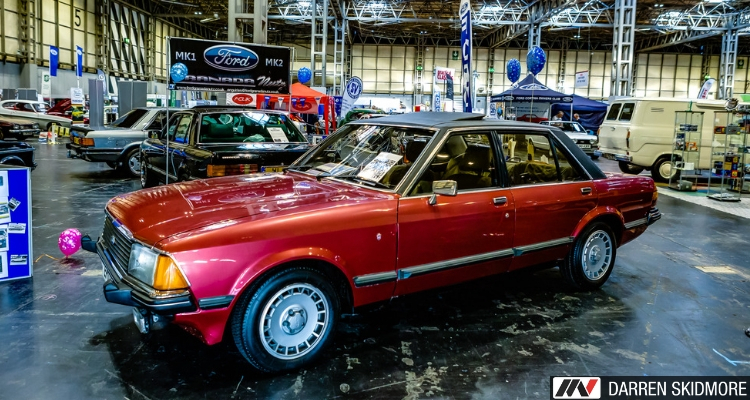 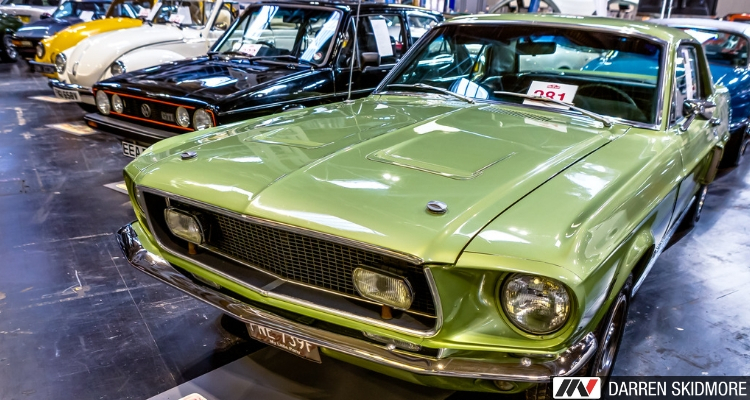 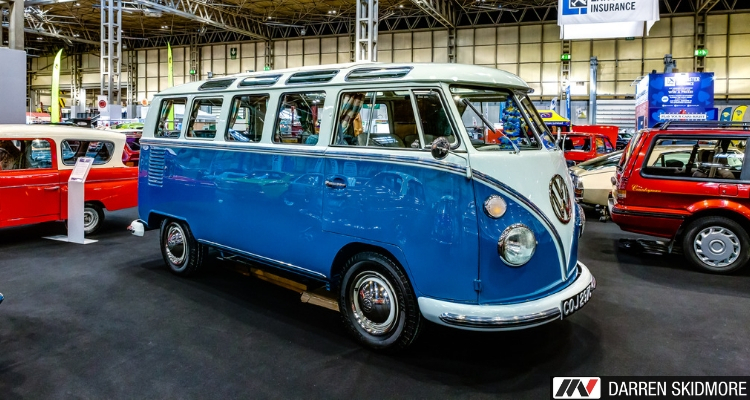 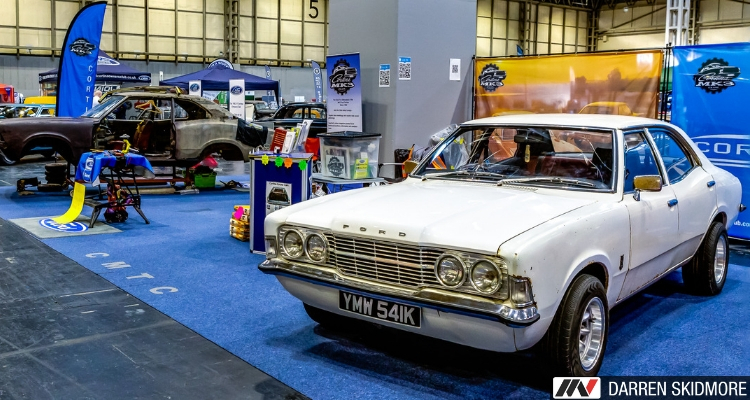 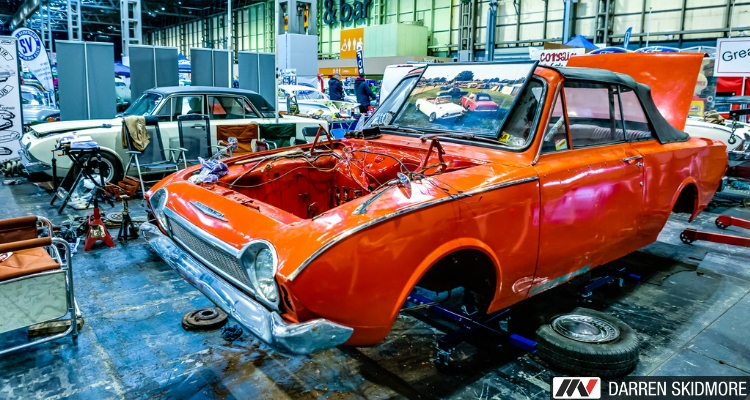 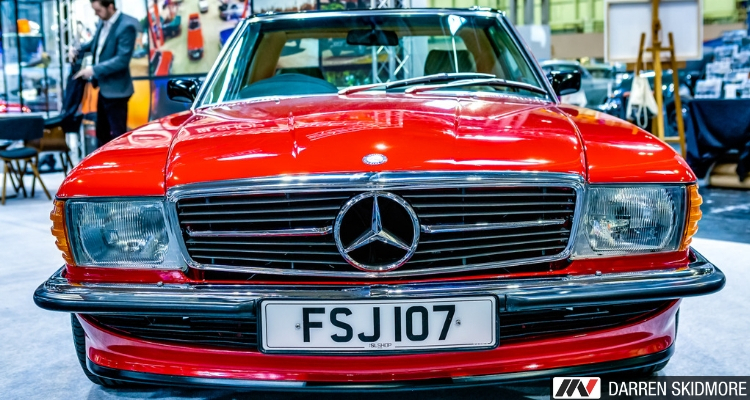 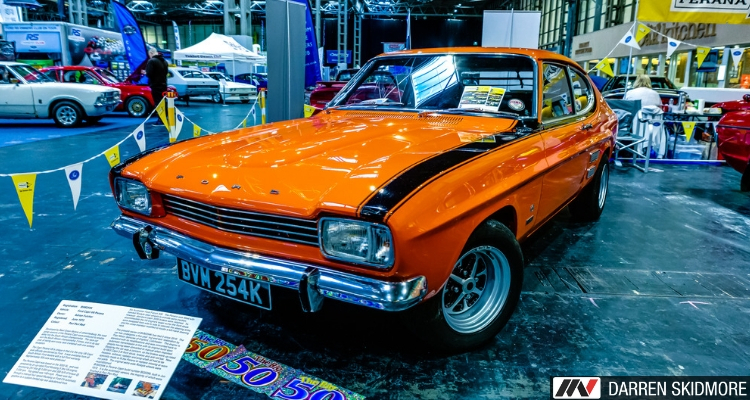 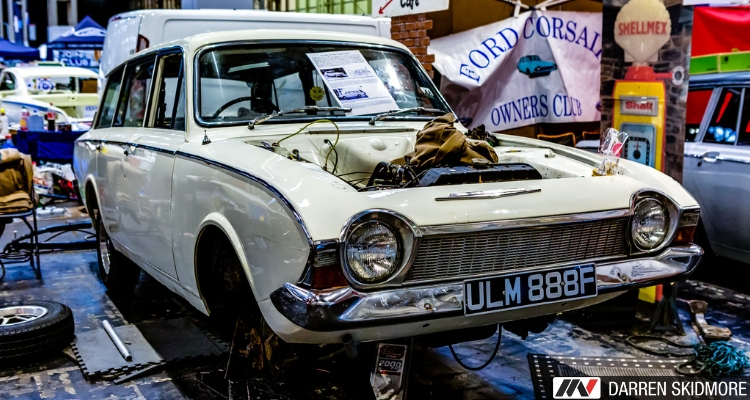 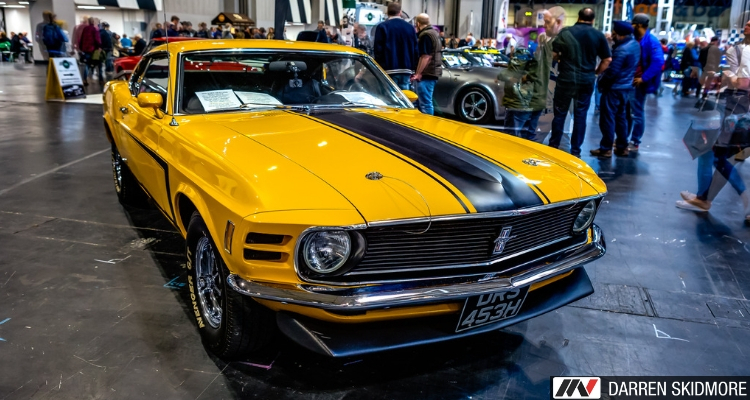 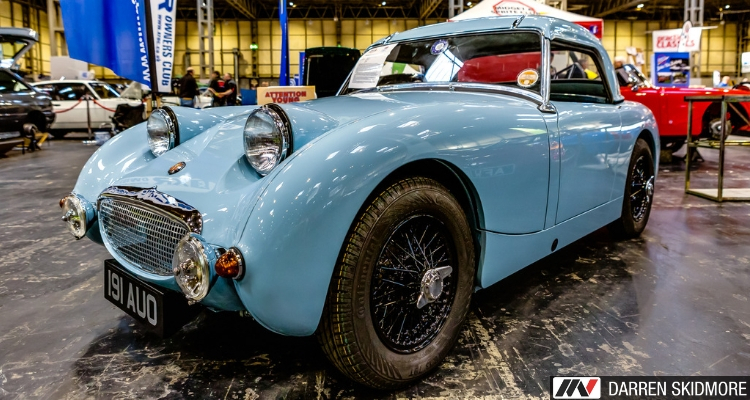 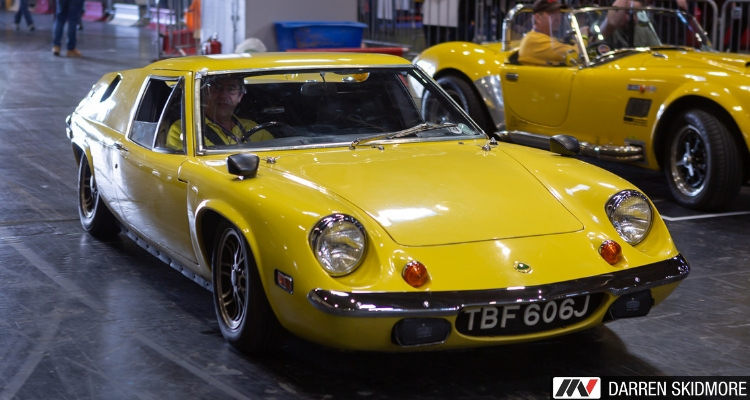 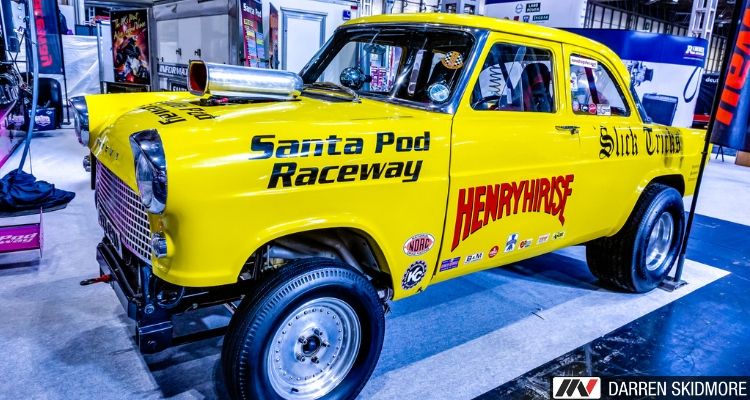 This year’s Practical Classics Classic Car and Restoration Show was hosted at the NEC Arena in Birmingham and as you would imagine, it was amazing! 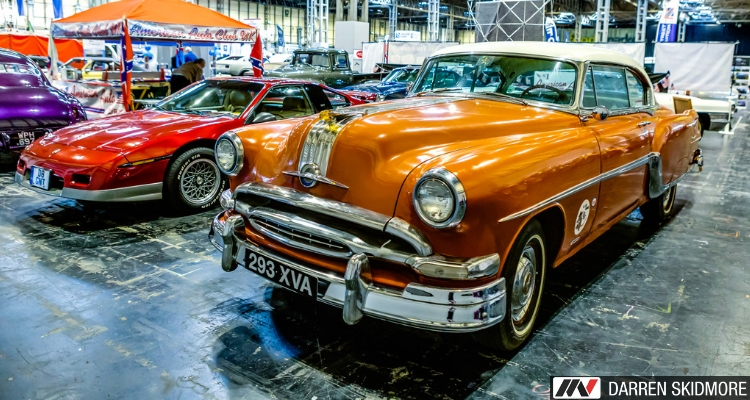 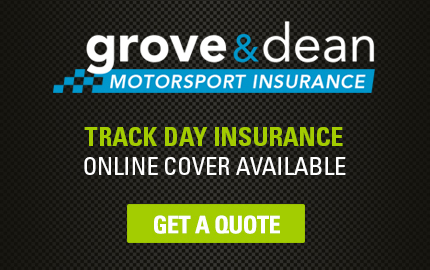 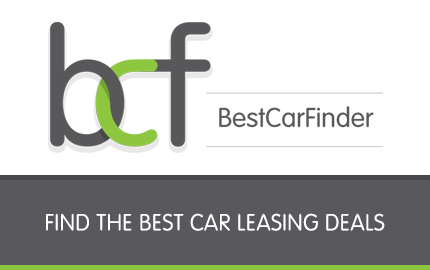 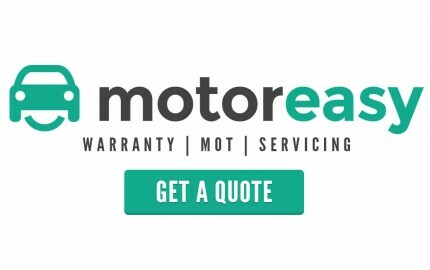 The event had over 1,300 classic cars from more than 170 different car club which attracted over 28,000 classic car and restoration enthusiasts from all across the UK. 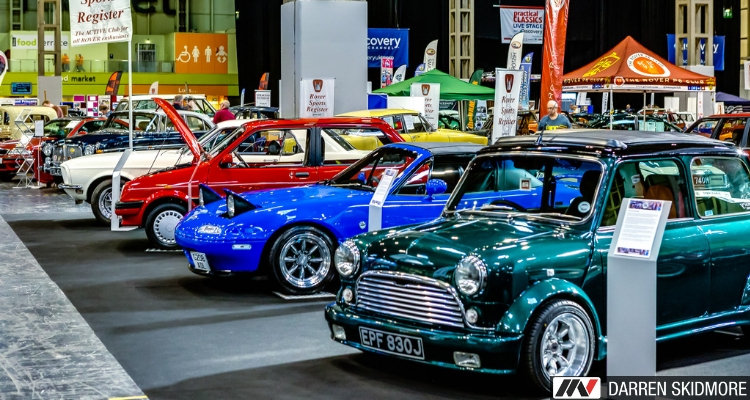 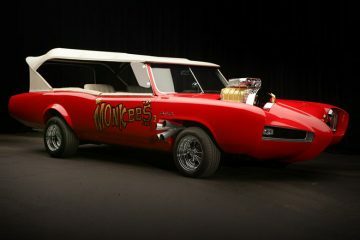 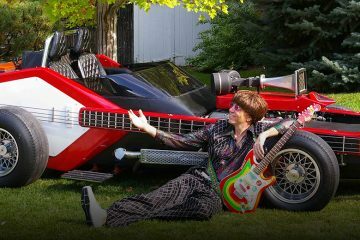 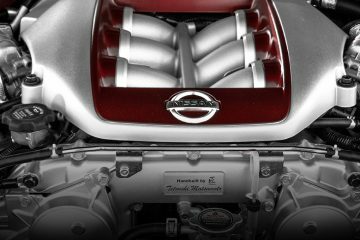 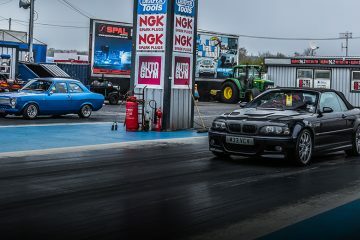 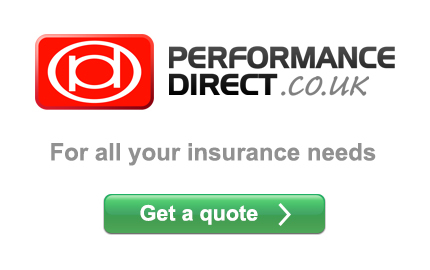 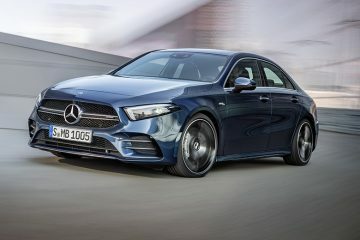 In all, the event was a massive success – here are some of the highlights from this years show.